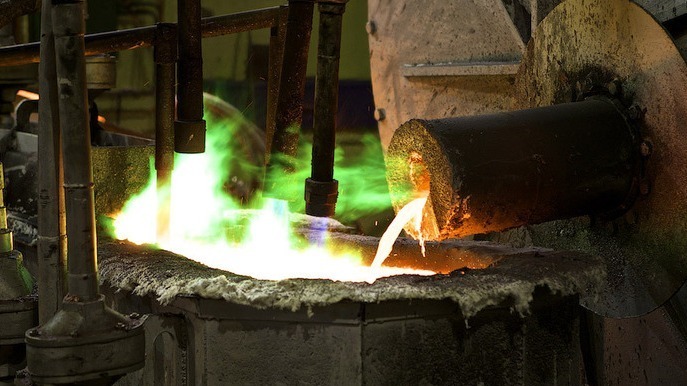 The technology and production facilities allow us to manufacture high-quality, consistent, and competitive products. 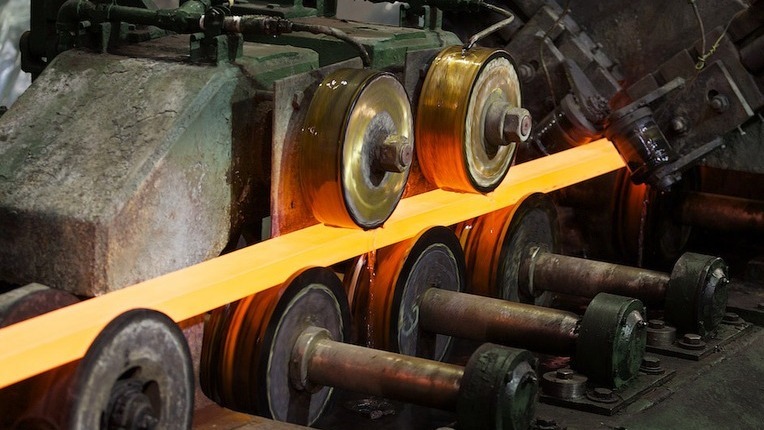 We produce copper wire rod using unique technology and modern equipment. We offer processing customer’s copper into copper wire rod. diameter 8.00 mm GOST R 53803-2010. We fully guarantee the quality of our wire rod! In case of a defect, we will promptly exchange your bay or refund the money. Send your CONTACT INFO and our manager contacts you and answers all your questions about the processing of copper into wire rod. 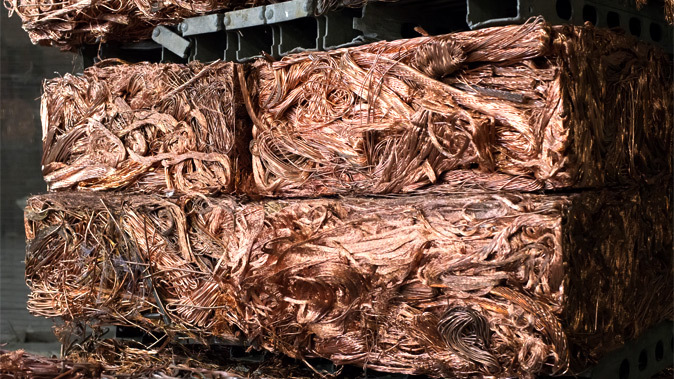 The manufacturing process of the copper rod is fully automated, which ensures consistent quality of the end product. We offer flexible options for partnership. 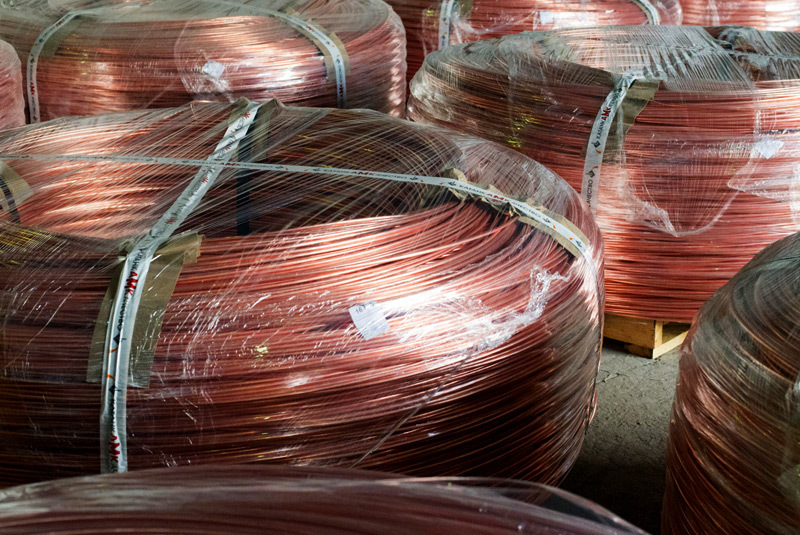 A very competitive price for the processing of copper into wire rod starting from 30 thousand rubles per ton. Please contact our specialist for stock availability and actual prices. The information contained herein is not an offer.